Everyone knows that playing sport can be an important part of leading a healthy lifestyle. To make sure we are doing so safely however, we recommend that anyone partaking in a contact sport does so while wearing a custom-made mouthguard. 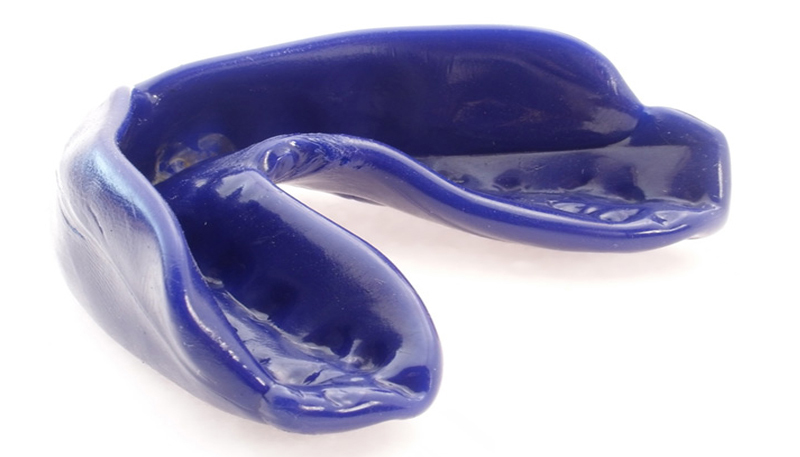 At Fenton Dental, we fabricate comfortable, well-fitting mouthguards that help to protect your teeth in the case of any trauma suffered to the face or jaw. This is done over two appointments: the first we take a mould of your teeth and the second when we give the mouthguard and ensure its accurate fit and comfortable.